In order to protect your businesses assets, we at Carmichael Training and Consultancy in Hull, City of Culture 2017, offer pre-employment driver assessments in Hull to help ensure that you have an understanding of a new driver’s capabilities and skills before employing them and allowing them to drive on the road. Our pre-employment driver assessments in Hull also have insurance benefits if you inform the company that you driver is asses prior to employment. In addition to pre-employment driver assessments, we also carry our post-incident driver assessments in Hull which is tailored to drivers who have been involved in a road incident whilst at work in order to assess whether the individual is still capable to drive safely after an incident and make sure that no errors get repeated again. 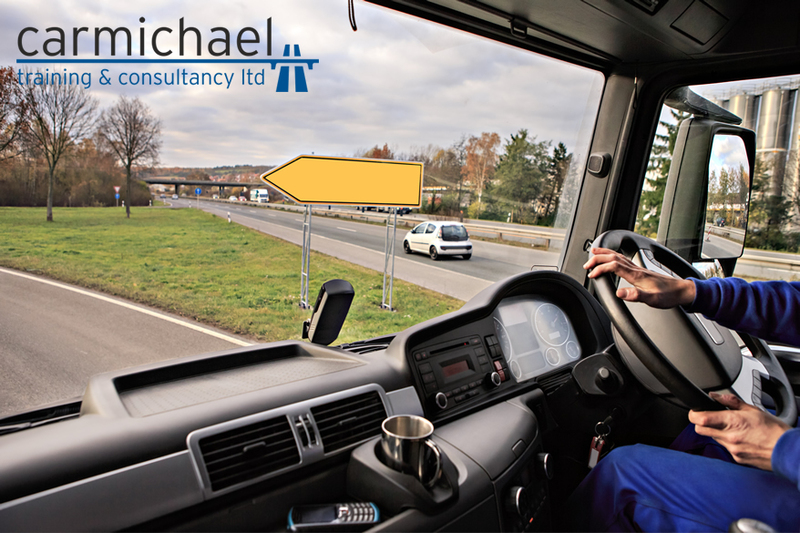 For more information regarding our driver assessments in Hull, please don’t hesitate to contact us and someone from the Carmichael Training and Consultancy team will be more than happy to speak with you!